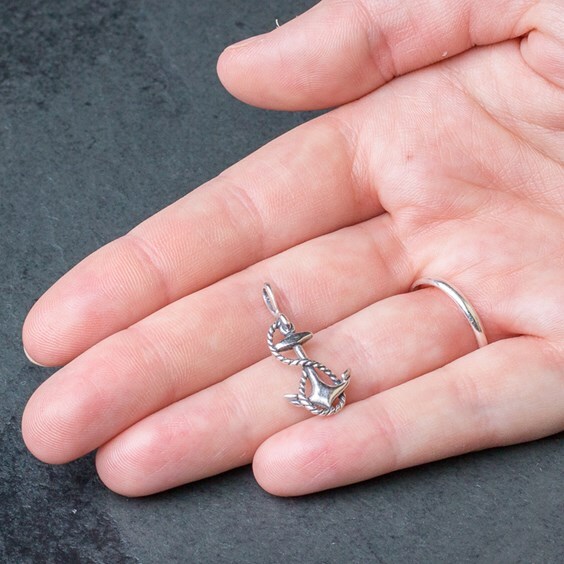 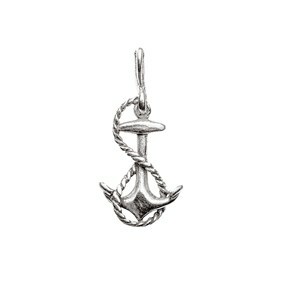 These beautifully cast and finished anchor and rope charms look lovely on traditional charm bracelets or attached to charm bead bails on our charm bead bracelets. 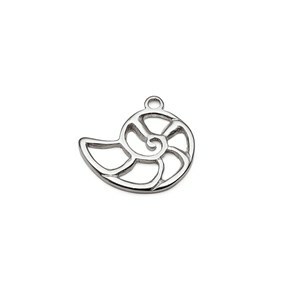 Nautical charms are very fashionable at the moment so why not make your own stylish jewellery using these and some of our other sea/beach themed charms. 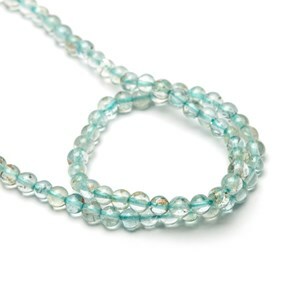 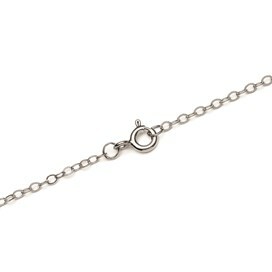 For inspiration, take a look at our 'Make The Look' step by step jewellery designs.